China expects to have its national blockchain standardization committee in place before the end of this year, according to an official from the country’s Ministry of Industry and Information Technology. 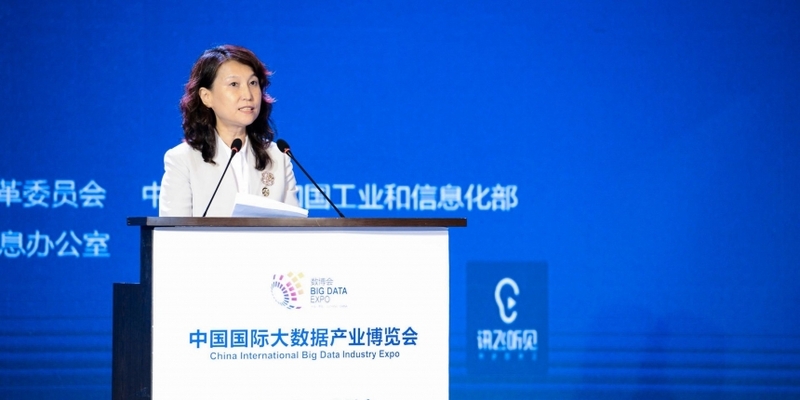 In a keynote speech at the 2018 Guiyang Big Data Expo on Saturday, Li Ying, head of the IT ministry’s Information and Software Department, said the committee’s structure will be based on that of TC 307, a counterpart blockchain commission under the International Organization for Standardization (ISO). The plan is to have a comprehensive framework for blockchain standards complete by the end of 2018, she added – confirming a plan announced by Chinese government officials earlier this month. As previously reported by CoinDesk, while the country is a participating member of the ISO’s TC 307 commission, which focuses on standard frameworks for blockchain use in authentication and smart contracts, the ministry said in March 2018 that it is looking to build the country’s own initiative around standardization. A research lab directly supervised by the IT ministry has already moved to conduct monthly evaluations of major public blockchains in an effort to create a standard rating system.